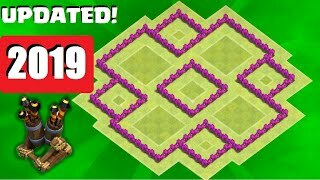 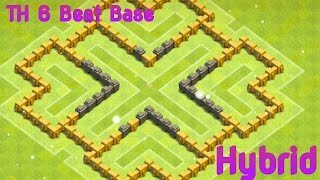 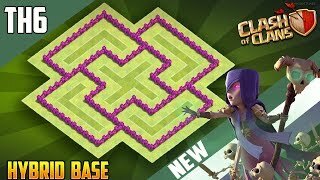 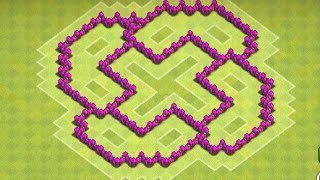 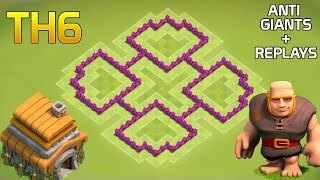 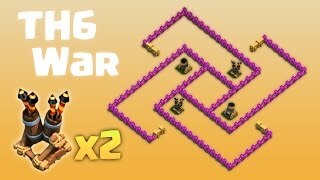 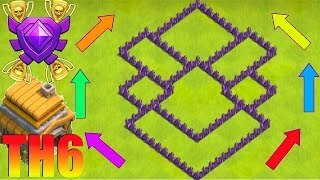 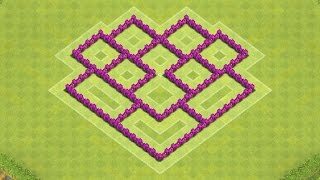 TH6 ANTI 3 STAR BASE w/Replays! 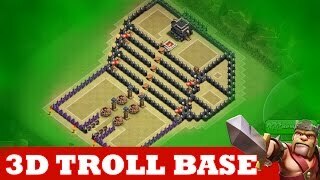 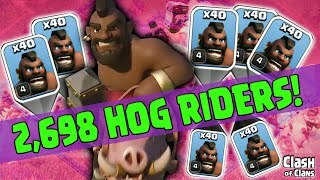 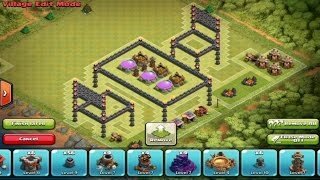 Clash Of Clans | INCREDIBLE 3D TROLL BASE! 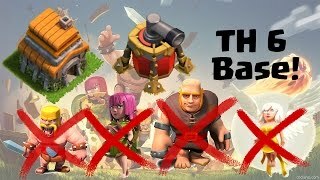 A MUST WATCH! 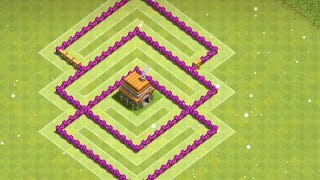 | "THE KINGS THRONE"